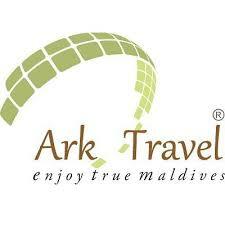 ARK TRAVEL is one of the leading luxury travel experts having its head office in Malé, the capital of Maldives. Our collection of luxury resorts in the Maldives is amongst the finest in the world. Our dedicated team of travel consultants will assist you in planning your holiday to this beautiful exotic destination. Our travel consultants get acquainted with our partner resorts to acquire knowledge and detailed information about the product. ARK TRAVEL has contracts with some of the finest luxury resorts in the Maldives, enabling us to offer our clients the best possible options and great value.